You may remember the smell of apple cider vinegar from your grandmother’s house. Perhaps she made you drink it when you had an upset stomach or used it to dab on your mosquito bites or sunburn. Well, guess what? Apple cider vinegar is back. Grandma was right, it is a go to remedy for a large number of conditions and keeping a jar of organic raw apple cider in your kitchen and bathroom at all times is a great idea. But how could something so simple be so powerful? The benefits of organic raw apple cider vinegar are found in the living giving force known endearingly as “The Mother.” Although the mother looks more like a scary spider web floating around near the bottom of the bottle, it is this substance that contains active ingredients to boost your overall health and wellbeing. The mother is alive, teeming with beneficial bacteria and nutrients. Raw apple cider vinegar is made from organic apples and goes through a double fermentation process. During this process, enzymes and other nutrients are preserved and work together to bring out therapeutic properties. Apple cider vinegar contains potassium that helps keep teeth strong, prevents hair loss and remedies a runny nose. Apple cider vinegar contains pectin that keep blood pressure regular and can reduce “bad’ cholesterol. Apple cider vinegar contains malic acid which makes it a good defense against viruses, bacteria and fungus. Apple cider vinegar contains calcium which helps keep our teeth and bones strong and healthy. Apple cider vinegar contains ash which normalizes your body’s pH and maintains a healthy alkaline state. Apple cider vinegar contains acetic acid what reduces the speed at which sugar enters the blood after a meal. How is Apple Cider Vinegar Different From White Vinegar? Regular white or brown vinegar does not contain any of the health-promoting properties that are found in apple cider vinegar. This type of vinegar has been put through rigorous distilling and processing and in the process all of its nutrients are stripped away. Raw organic apple cider vinegar is made up of living bacteria that is beneficial to health. If you don’t see the cobweb like substance in the bottle, don’t expect the vinegar to provide any therapeutic value. Remember… look for the mother. What About Putting Apple Cider Vinegar on Your Face & Skin? Apple cider vinegar is equally as effective when taken internally as when it is applied to the skin externally. In fact, many people use apple cider vinegar as part of their daily beauty regime. It is a cost effective, 100% natural and organic way to keep your skin feeling fresh and supple. If you reach for commercial soap and cleaners to wash your face you may be doing more harm than good. Many of these products contain fragrances, dyes and other chemicals that can dry out your skin and leave it looking and feeling tired and rough. The good news is that there are numerous things found in nature that can nourish your skin and keep it feeling and looking its best. One of these is apple cider vinegar. Here are five great reasons to consider washing your face and skin with apple cider vinegar. A word of caution – don’t put apple cider vinegar full strength directly on your skin – it can burn. Use a diluted mixture of 50% water and 50% apple cider vinegar and be sure to try the solution on the skin on your hand or elsewhere before putting on your face. In very rare instances, some people are sensitive to this solution. Apple cider vinegar can help reduce age spots: When you wash your face daily with apple cider vinegar you will notice a substantial difference in age spots. Apple cider vinegar contains alpha hydroxy acids that will remove dead skin and reveal healthy and vibrant new skin. In addition to washing with a splash of apple cider vinegar, dab a little on a cotton ball and apply directly to age spots. Wait about thirty minutes and rinse your face with cool water and pat dry. Do this twice daily for six weeks and you will see a difference. Apple cider vinegar balances your skin: While removing oil from your skin, apple cider vinegar also helps to balance pH and keeps your skin from becoming too oily or too dry by balancing the production of sebum. Rinse your face daily with apple cider vinegar if you desire balance. Apple cider vinegar fights wrinkles: Diluted apple cider vinegar face wash can help minimize the appearance of fine lines and wrinkles. You can soak a cotton pad or cotton cloth in diluted apple cider vinegar and dab on your skin. Rinse with warm water and pat dry. Apple cider vinegar removes toxins from your face: Regular use of an apple cider vinegar wash will help draw toxins out of your skin leaving a youthful and clean glow. Salad dressing: Use apple cider vinegar in place of your usual salad dressing. Try mixing a ½ cup of the vinegar with 2 tablespoons of raw honey and a squeeze of lemon juice for a delicious topping for any salad. Fluffy rice: Add a touch of apple cider vinegar when cooking rice. Your rice will be fluffier and taste great. All purpose cleaner: Apple cider vinegar is a powerful all purpose cleaner that can be used in just about every space in your home. Simply mix 1 part vinegar with 1 part water and 3 drops of essential oil. Mix in a spray bottle and use liberally on counters, in the bathroom and even for dusting. To catch fruit flies: Fruit flies love the taste of apple cider vinegar and thus, it makes excellent bait for a trap. Put a little apple cider vinegar in a cup topped with a drop of dish soap. Set the cup on your counter and watch the fruits flies drop in. Clean fruits and veggies: A diluted apple cider vinegar wash works great to clean your fruits and veggies. Remember, it is always best to wash your produce, even your organic produce. Ease leg cramps: Leg cramps often occur because of a lack of potassium. If you have leg cramps, rub a liberal amount of apple cider vinegar on the area of pain. Remove warts: Warts can be annoying and painful. Although many products exist over the counter to remedy them, they can be costly, sometimes painful and often ineffective. Soak a cotton ball in apple cider vinegar and bandage it in place. Leave it on overnight. To fight off a yeast infection: To remedy a yeast infection, add ½ cup of apple cider vinegar to your bathwater and soak for twenty minutes. As a healthy hair rinse: For shiny and manageable locks, rinse your hair with ½ cup apple cider vinegar and ½ cup water. Do this several times a week to keep your hair looking and feeling its best. Flea bath: Rinse your dogs after bathing with apple cider vinegar to keep the fleas away.You can also make a flea spray with half water, half apple cider vinegar and a few drops of peppermint essential oil. Spray this on your pets betting and coat to keep fleas at bay. To clear a stuffy nose: If you have a stuffy nose due to seasonal allergies or even a cold, mix 1 tablespoon of apple cider vinegar in a glass of warm water and drink. You can add a little raw honey and a squeeze of lemon to taste. To remedy heartburn: It may seem counterintuitive to drink apple cider vinegar when you have heartburn, but it works. This is because heartburn or acid reflux is not a problem with too much acid but actually too little. Mix two tablespoons apple cider vinegar with a 8 ounces of filtered water and drink before you eat. 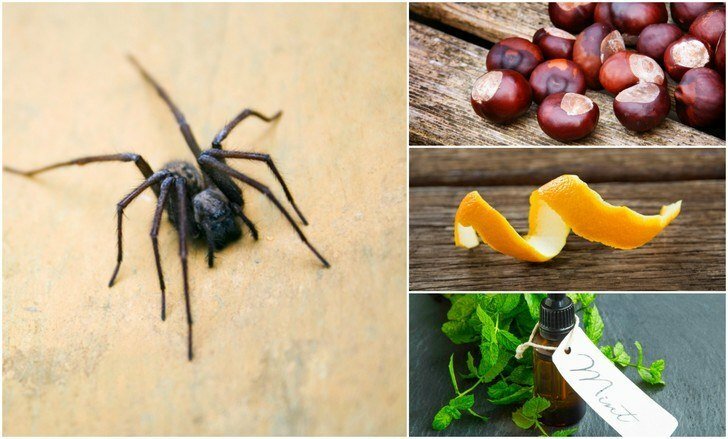 Here are some great beauty recipes you can make at home using apple cider vinegar. This is a great mask to use once a week to keep your skin clean and fresh. Mix everything together in a shallow bowl and apply to your face. Rinse with warm water and pat dry. 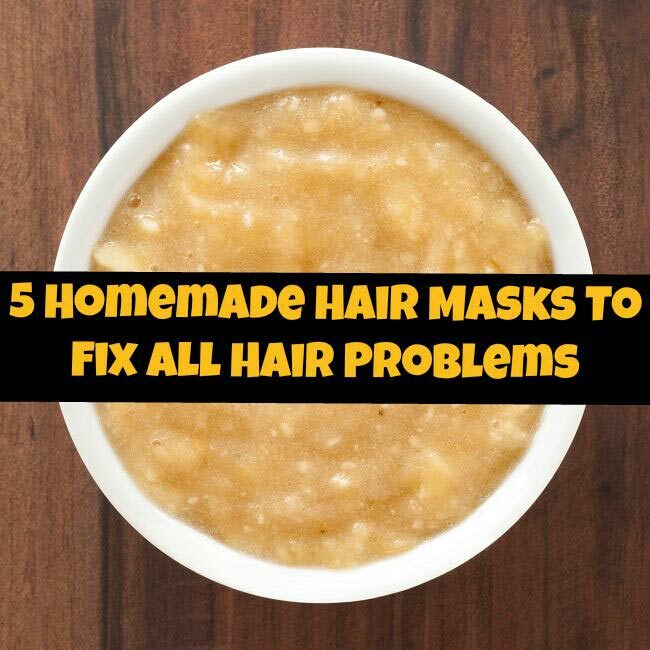 If you have dry and damaged hair, a mask made with raw honey and apple cider vinegar will help restore your gorgeous locks. Mix the ingredients and apply to damp hair. Leave the solution on your hair for about twenty minutes and rinse with warm water. Ditch those commercial energy drinks, they are loaded with sugar, dyes and other additives that you don’t need. Instead, make your own workout drink using apple cider vinegar. Mix the ingredients together until the honey dissolves. Drink immediately for renewed energy. If you have had a hard day at work what better way to relax than in a detox bath. Simply add 2 cups of apple cider vinegar and 2 cups of Epsom salt and 15 drops lavender essential oil to your bath water and enjoy the soak. This drink will help boost your metabolism. Combine drinking this with a healthy diet loaded with whole foods and regular exercise. This is an especially good drink to have around cold and flu season. Steep the tea in water for 2-3 minutes. Remove tea and stir in the remaining ingredients. *The longer the ginger steeps the stronger it will be. Remove ginger slice before drinking. Make your own delicious and nutritious apple cider vinegar at home. Here’s how. Let the vinegar set for another 2-4 weeks until desired taste. Pour into a jar with a lid and keep in the cupboard. Don’t fancy making your own? Don’t forget to claim your free bottle of ACV from Thrive Market here.